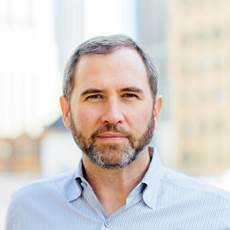 Join us for a conversation Brad Garlinghouse, CEO of Ripple. Brad is the CEO of Ripple and a member of the Board of Directors. Prior to Ripple, Brad served as the CEO of file collaboration service Hightail. From 2009 to 2012 he was President of Consumer Applications at AOL and prior to that he held various executive positions at Yahoo! from 2003 to 2009, including Senior Vice President. Earlier in his career, Brad helped to pioneer the VoIP industry as CEO of Dialpad Communications. He currently serves on the Board of Directors of OutMatch and has held board positions at Ancestry.com and Tonic Health.